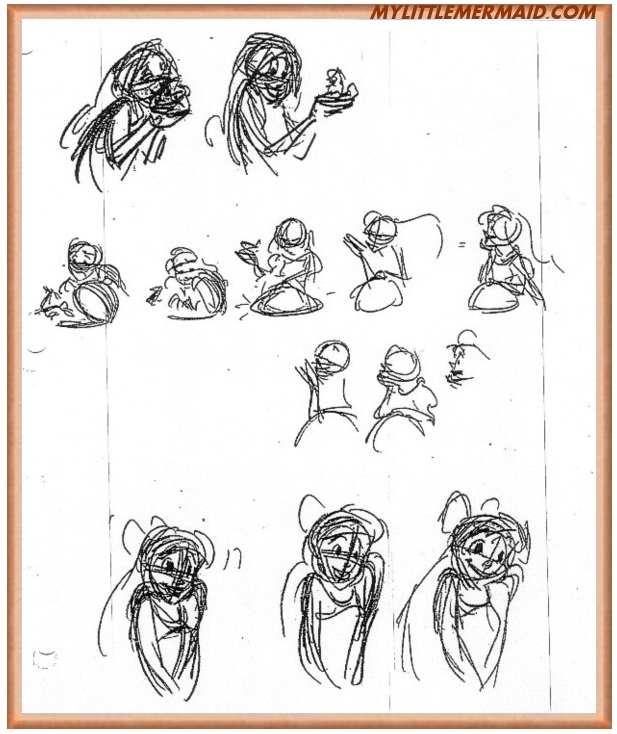 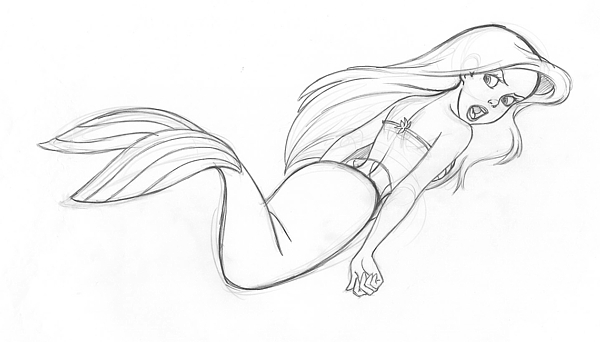 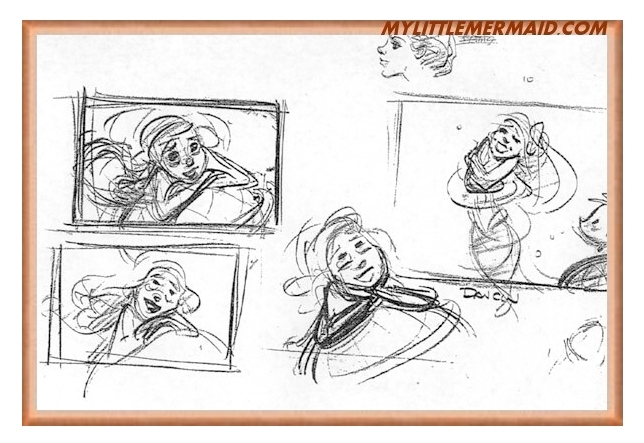 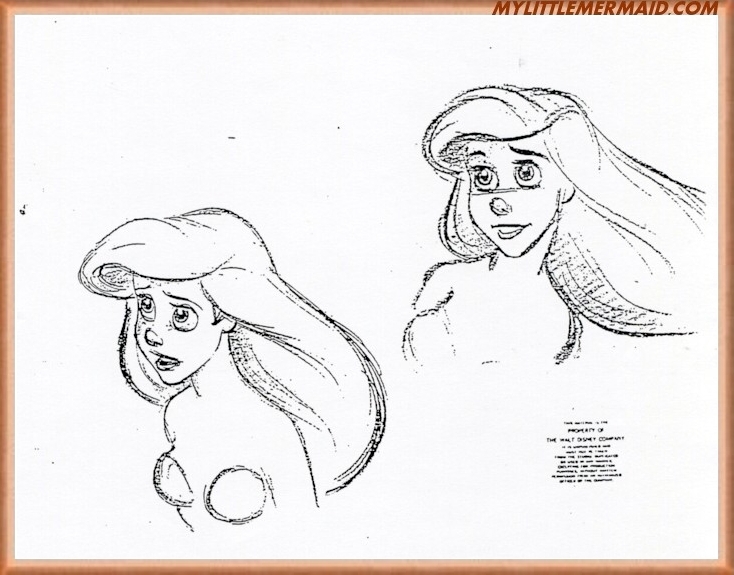 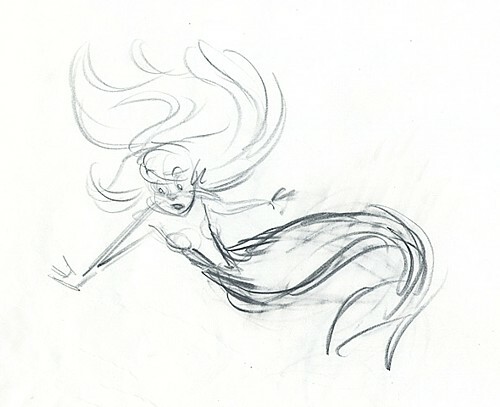 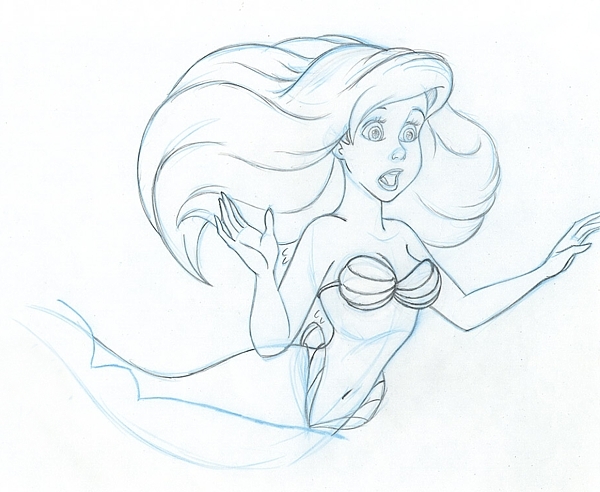 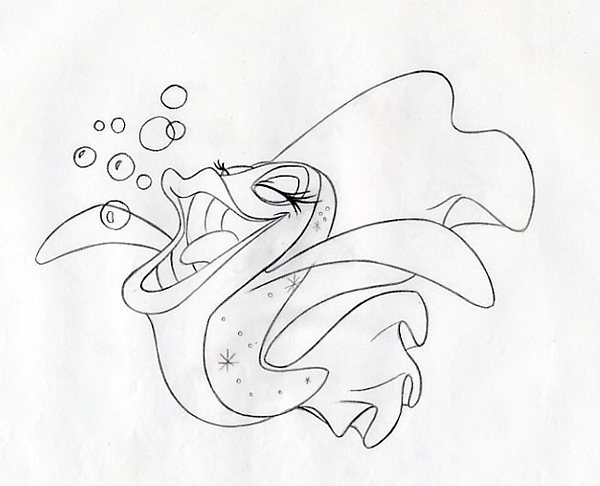 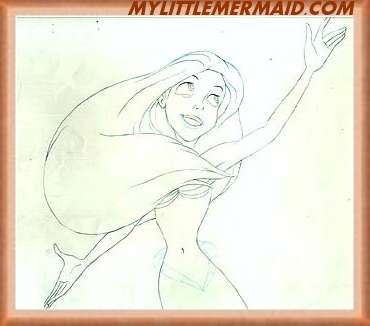 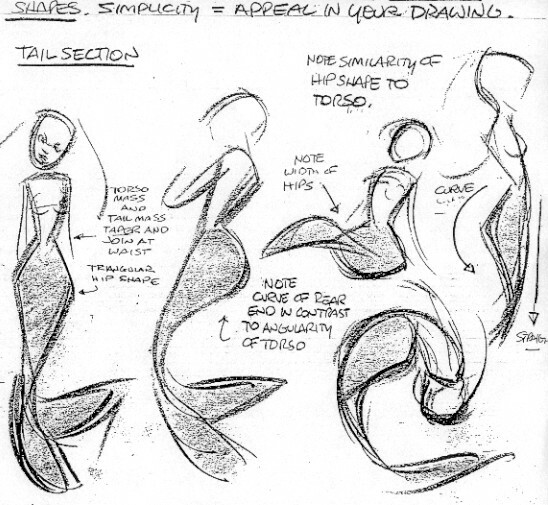 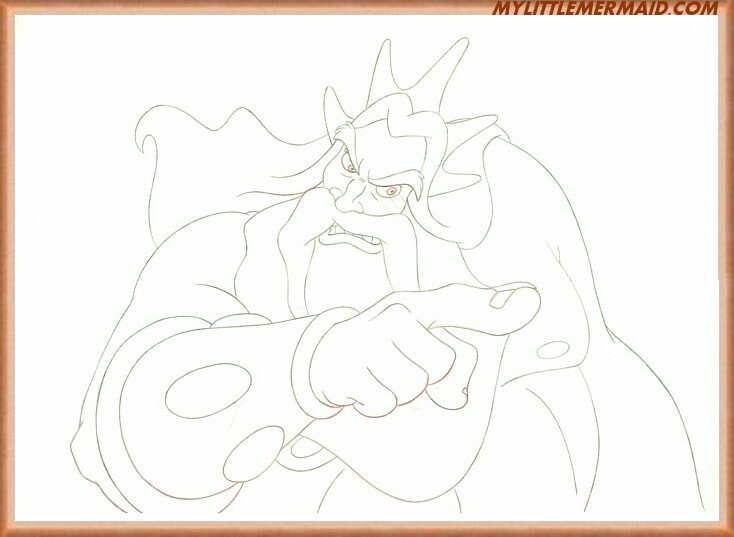 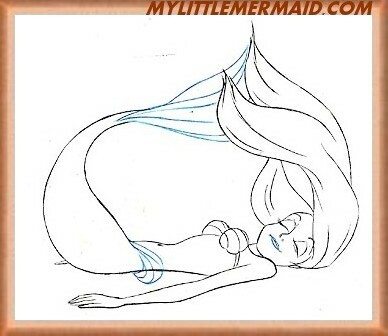 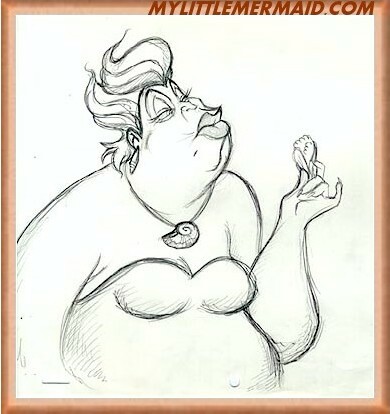 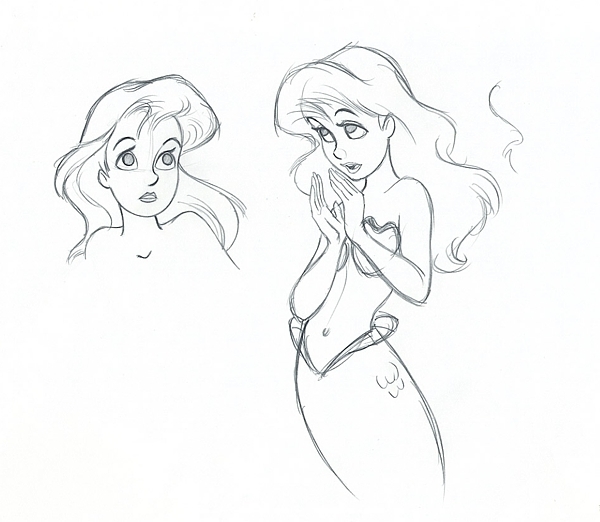 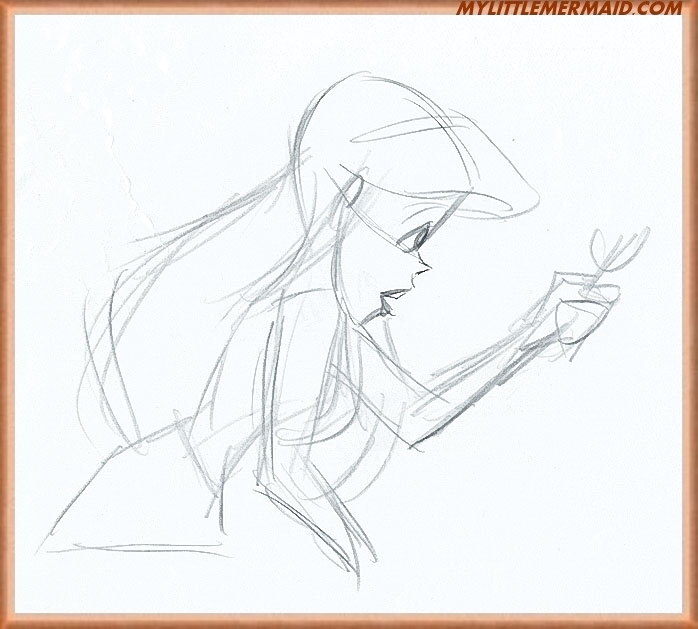 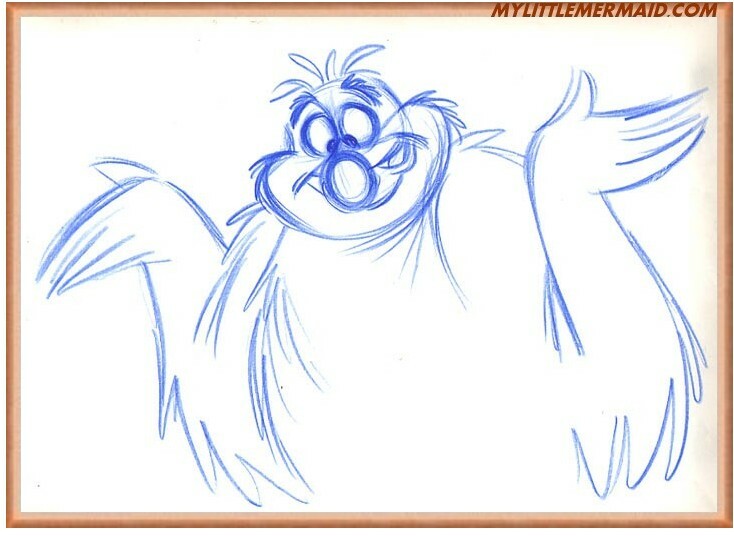 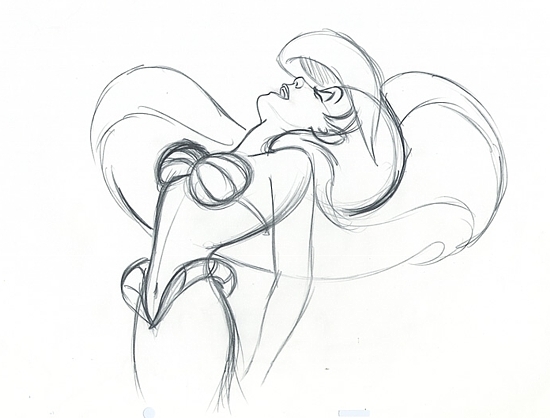 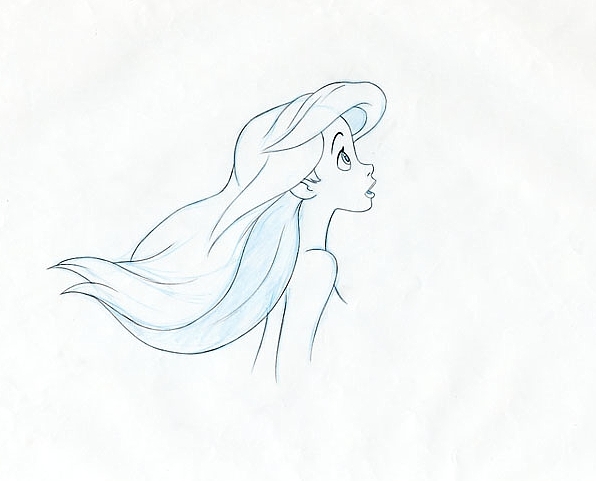 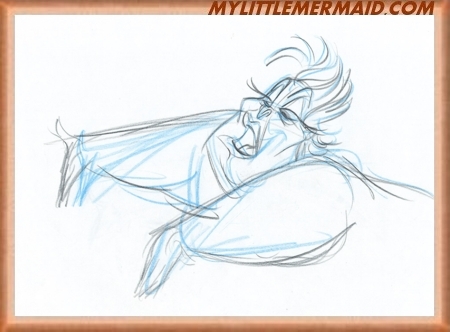 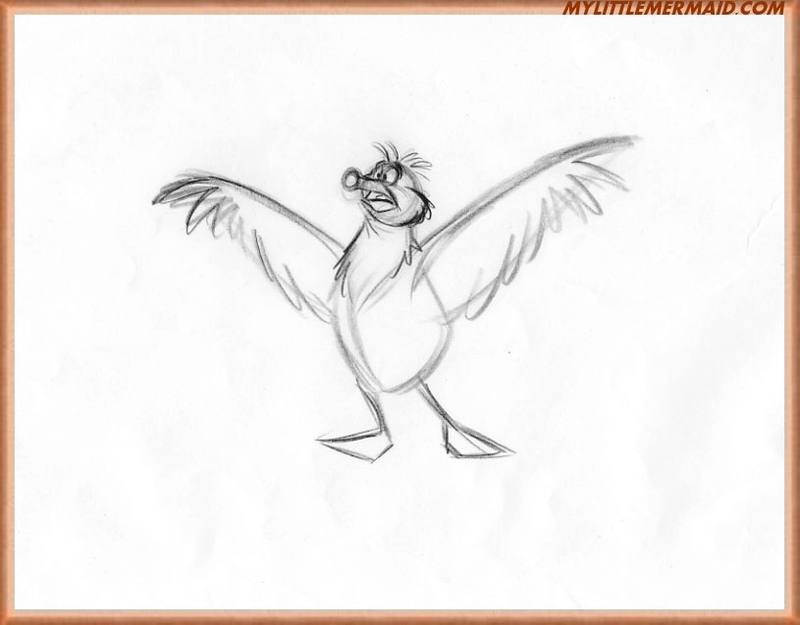 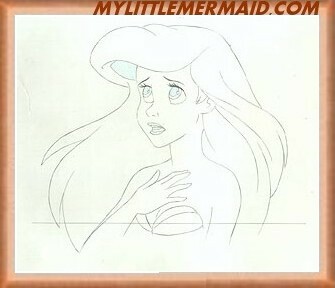 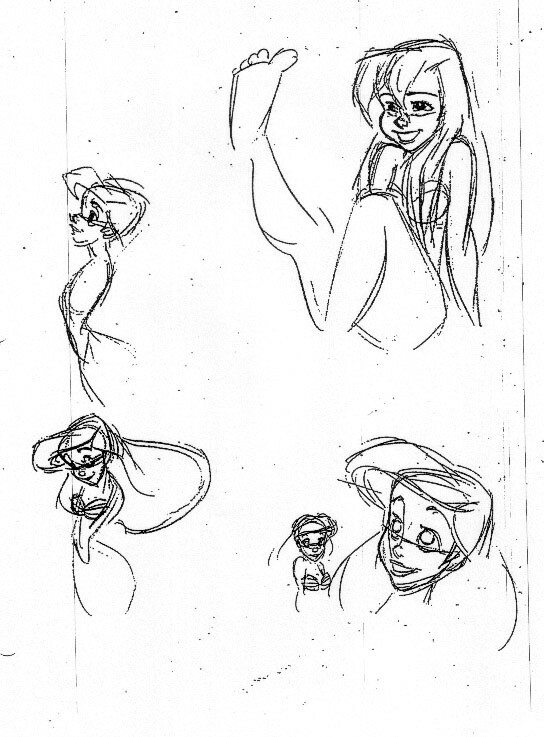 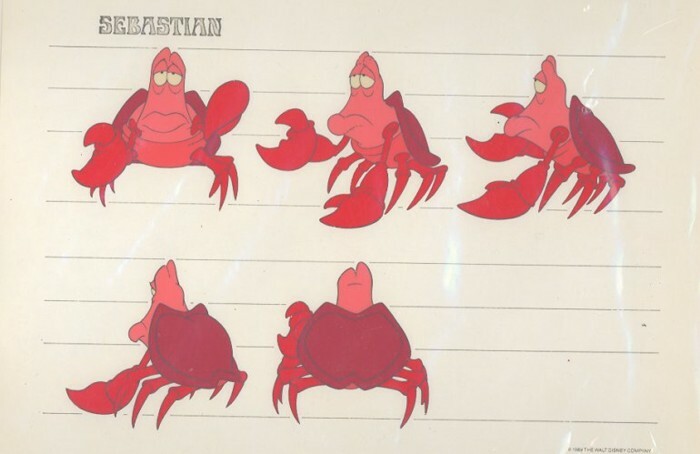 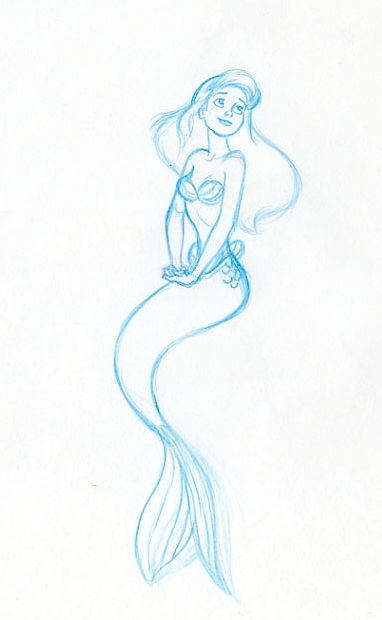 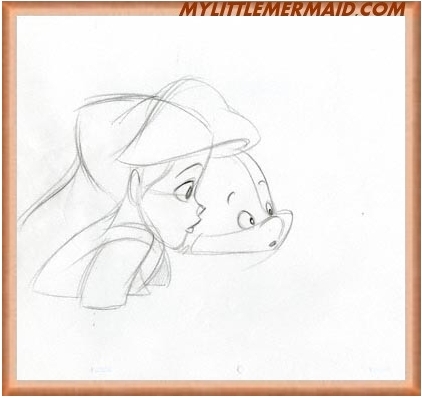 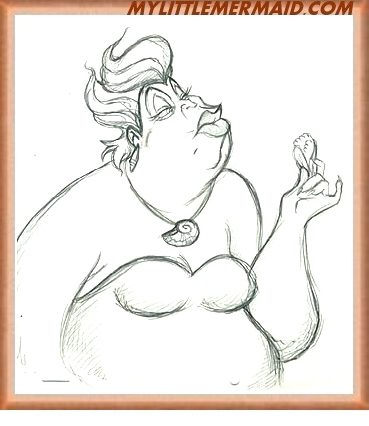 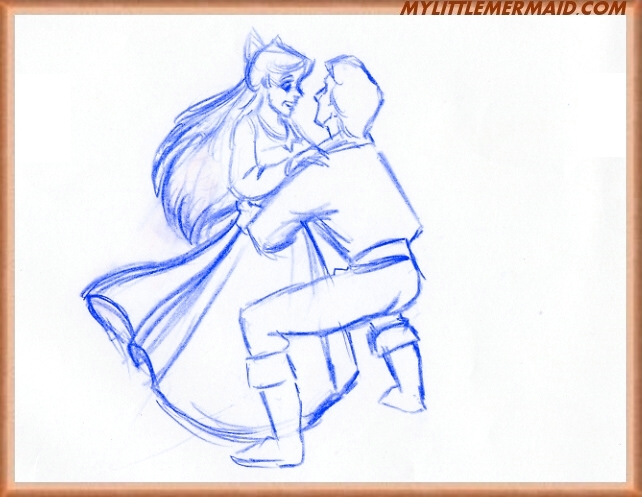 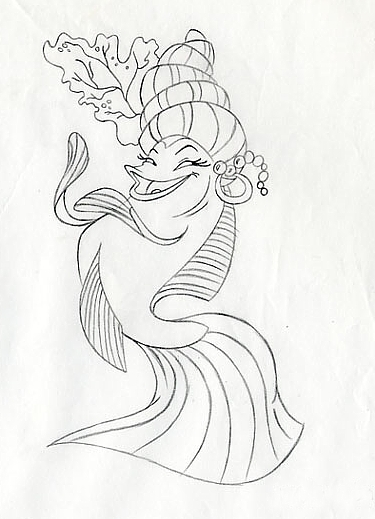 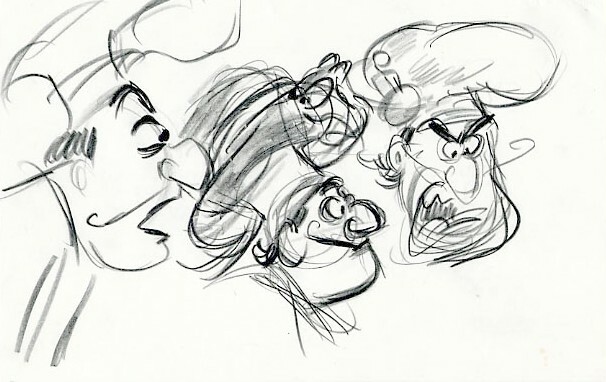 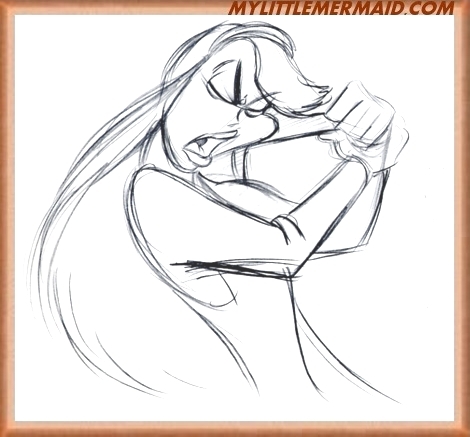 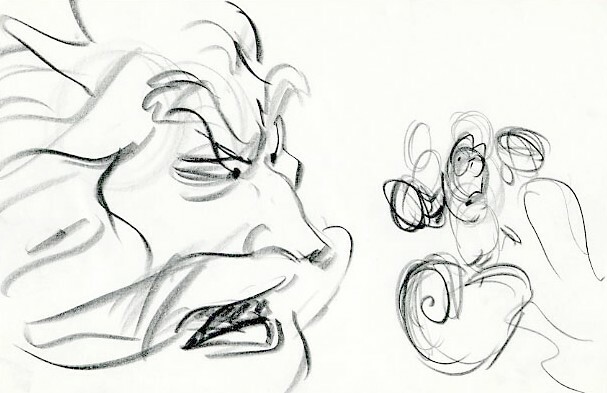 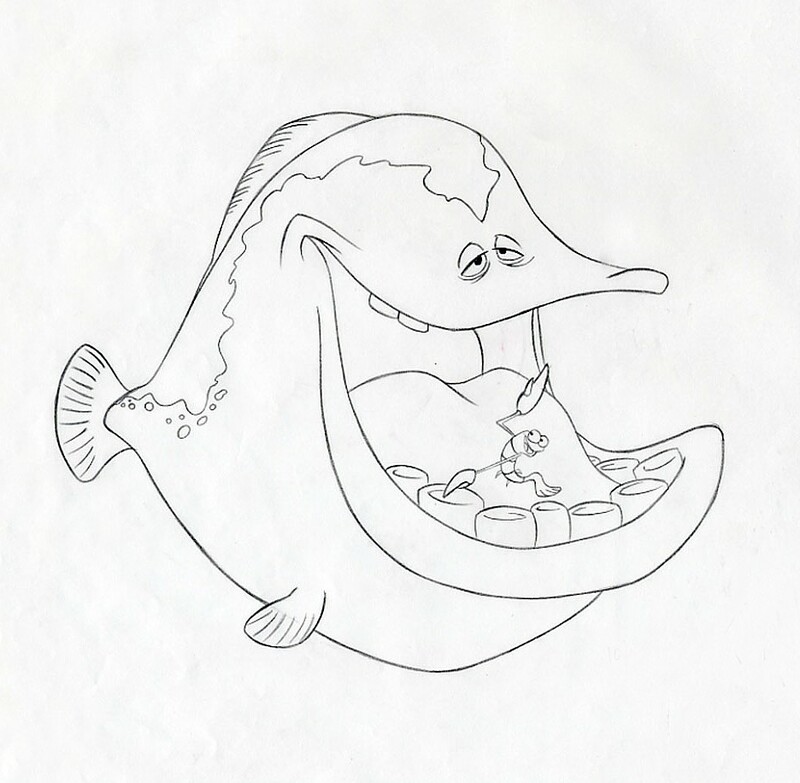 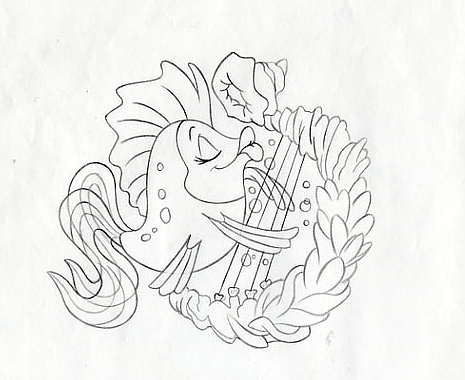 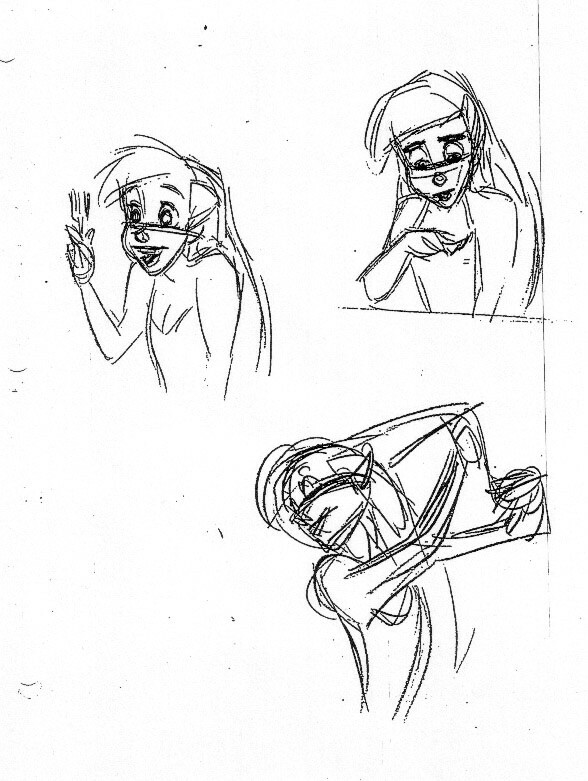 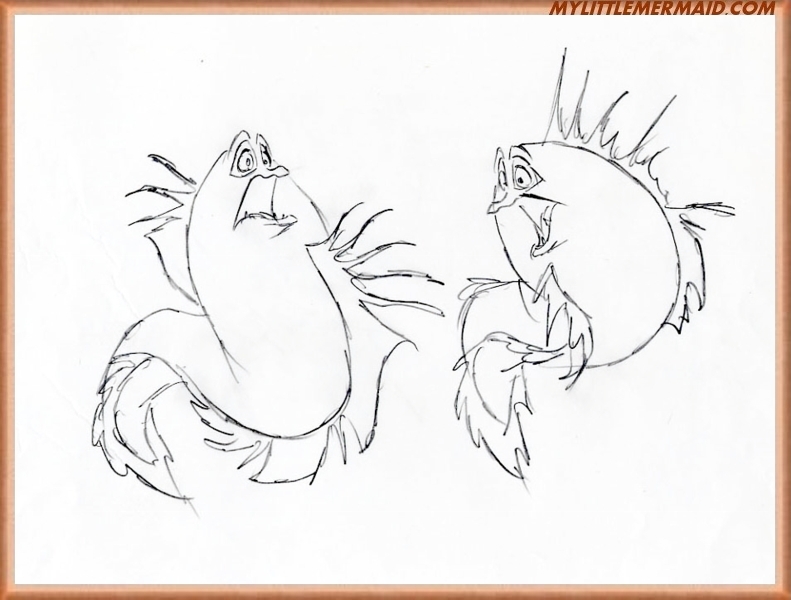 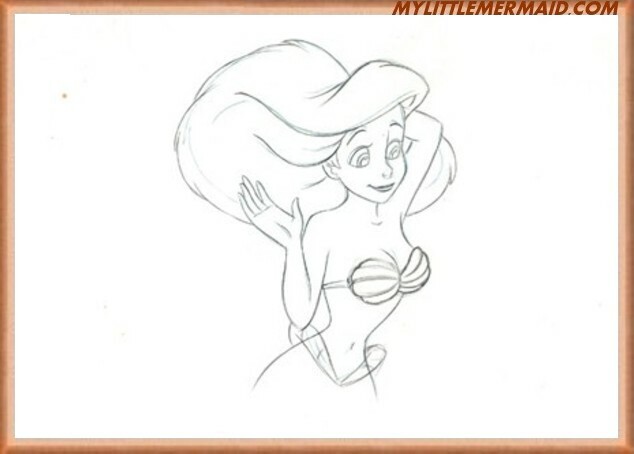 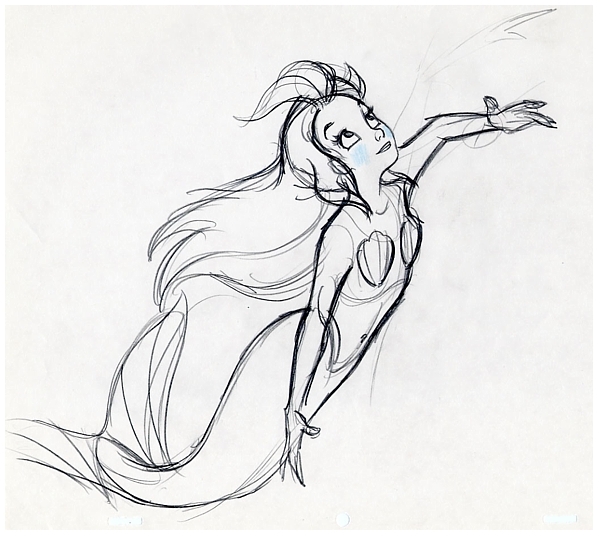 Here are some early-stage drawings from the movie as well as some references about the characters and model keys used in the production of "The Little Mermaid"
Even though "The Little Mermaid" premiered in 1989, the original idea began in 1930 when Disney tried to adapt Hans Christian Andersen's tale into a movie. 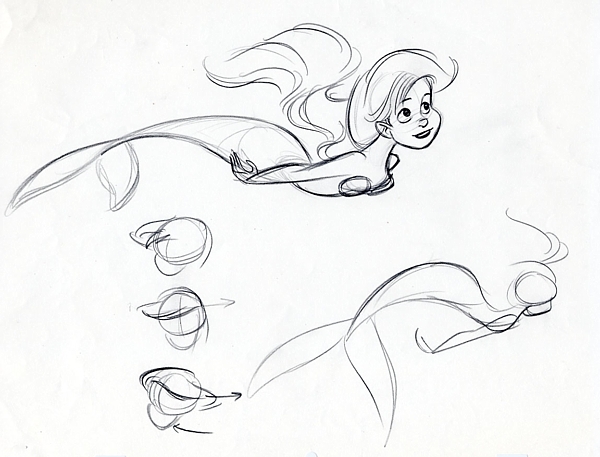 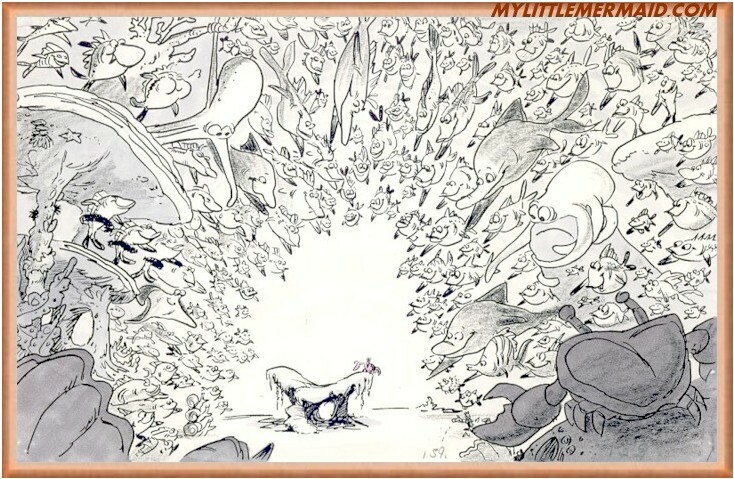 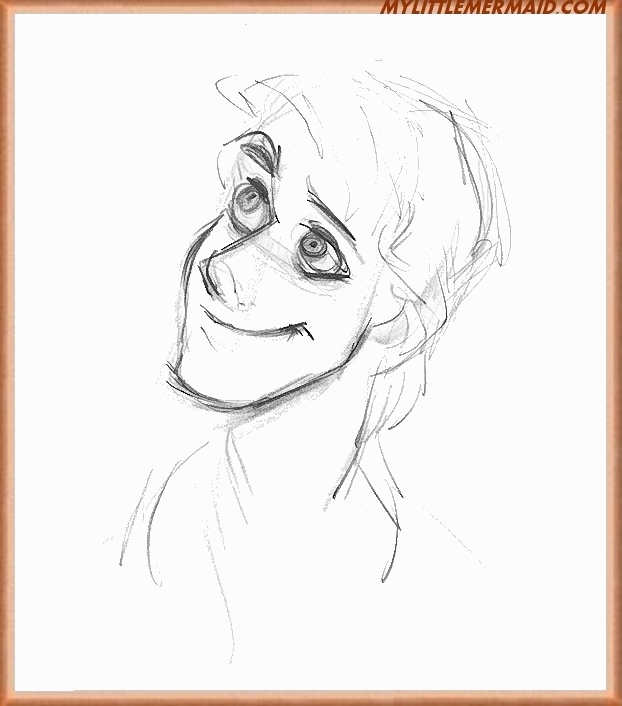 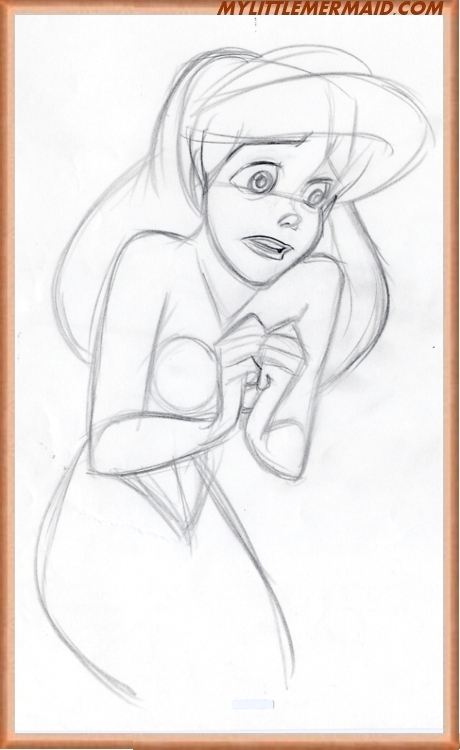 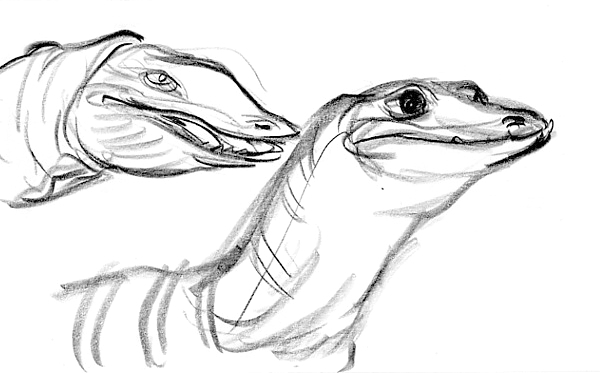 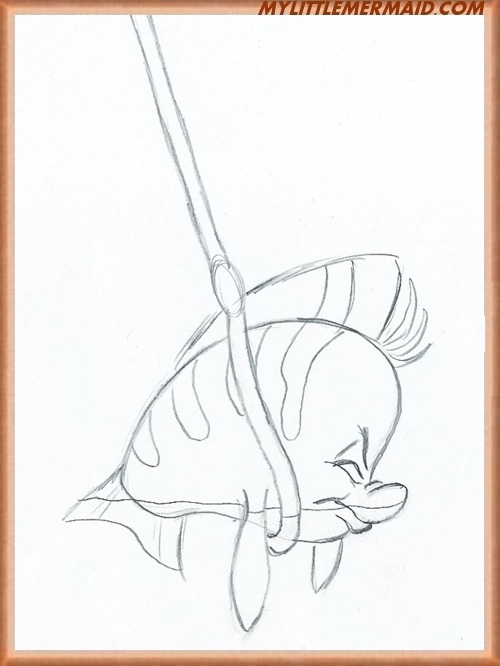 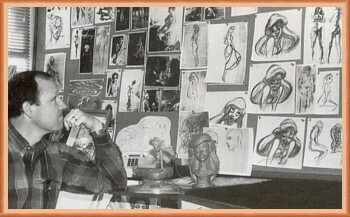 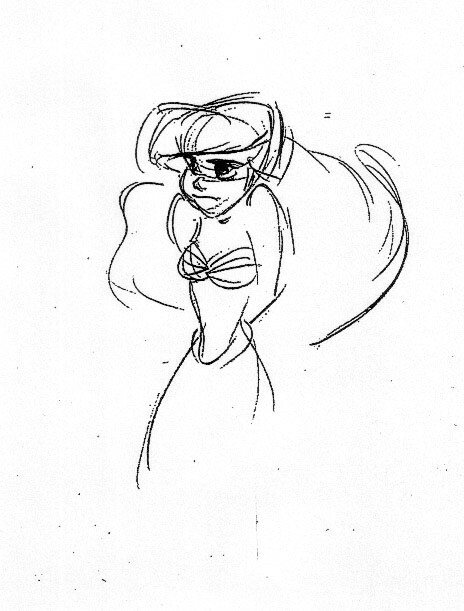 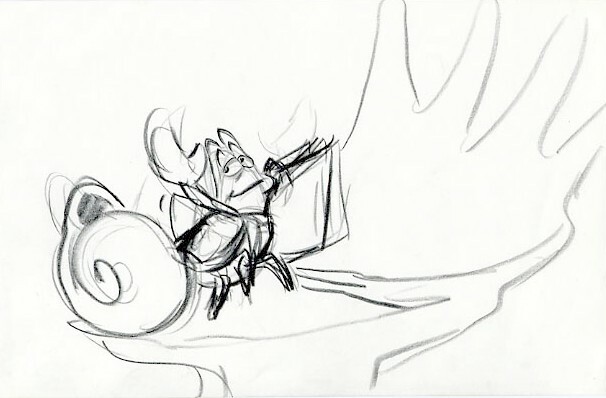 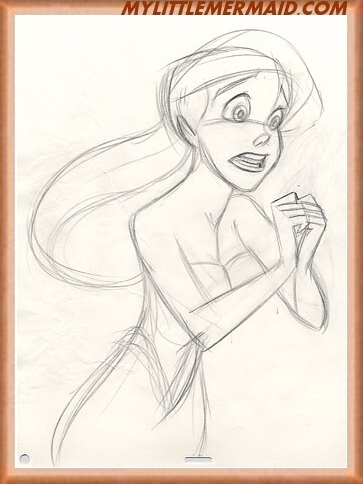 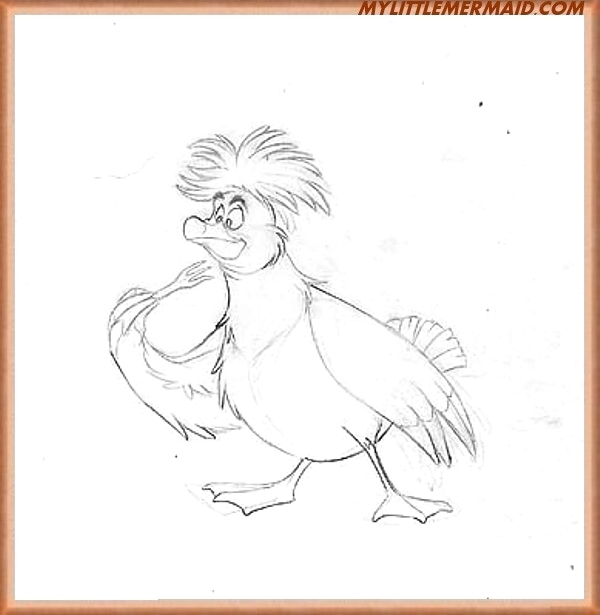 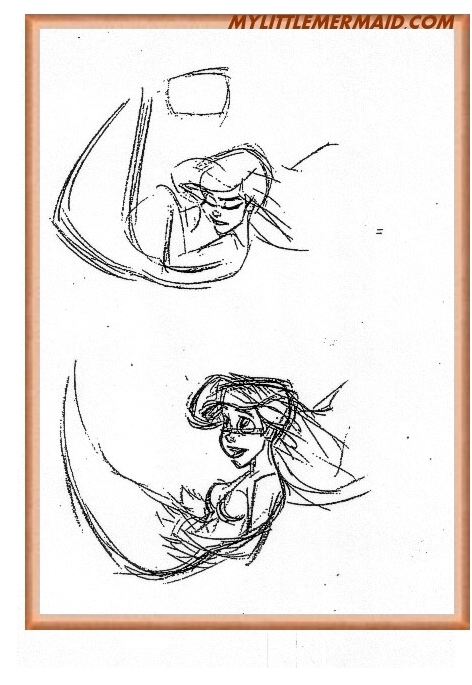 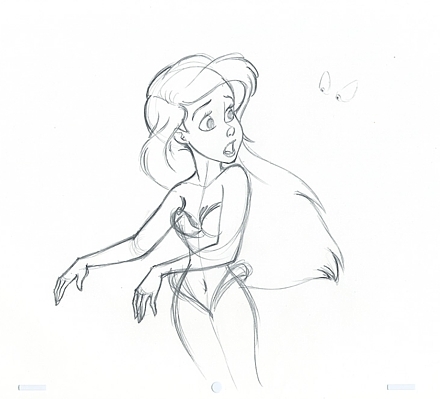 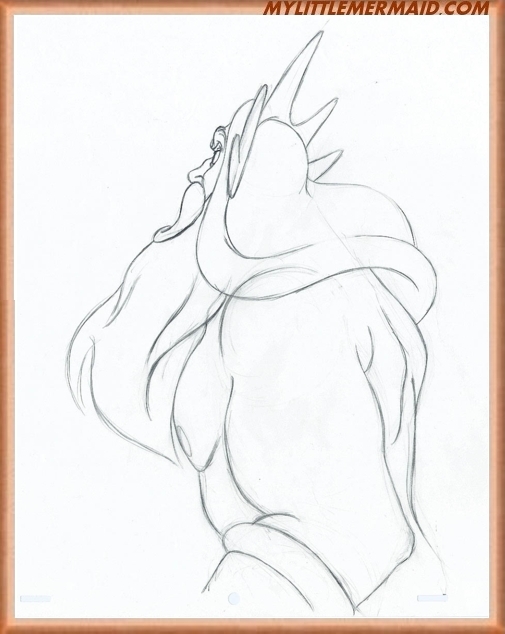 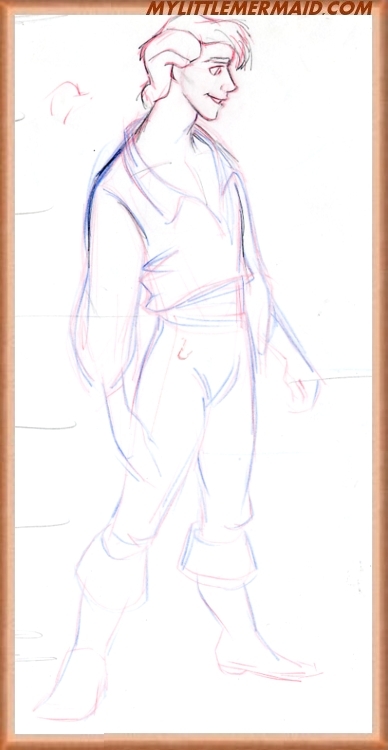 At that time, Disney artists started doing some first concept drawings that reflected the story. 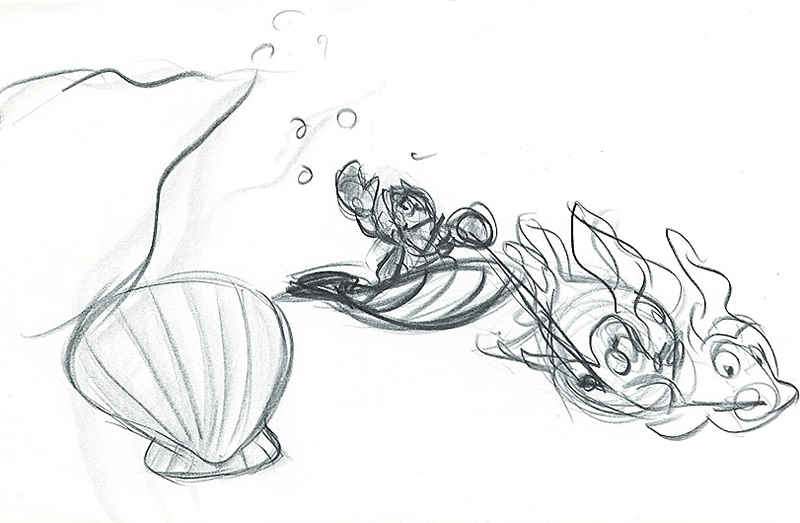 Unfortunately, the idea was later abandoned and the drawings were kept away. 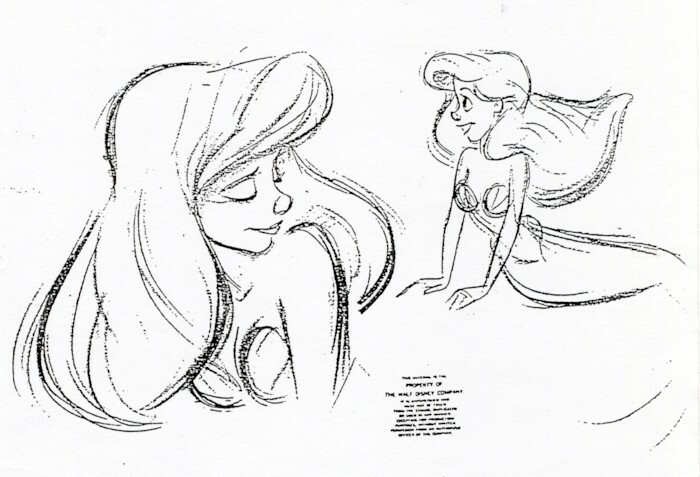 "The Little Mermaid" presented a big challenge to Disney artists because of the movement and motion of the characters, it was very different from what they had worked before since most of the characters lived under the sea! 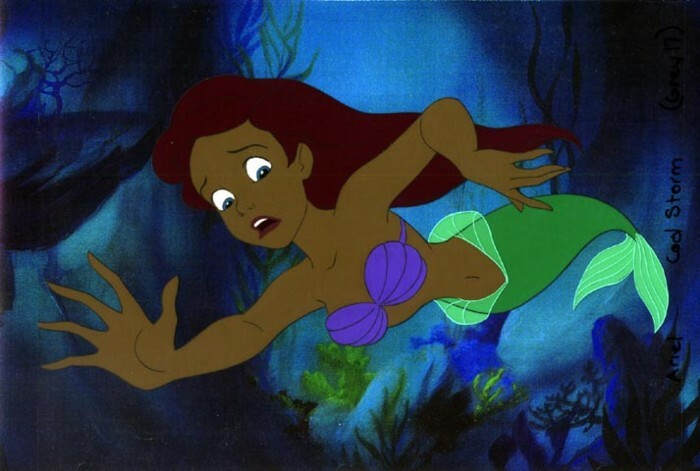 They also had to keep in mind that the environment in the ocean would include hundreds of bubbles, a variety of fishes and the slow-paced rythym of seaweed. 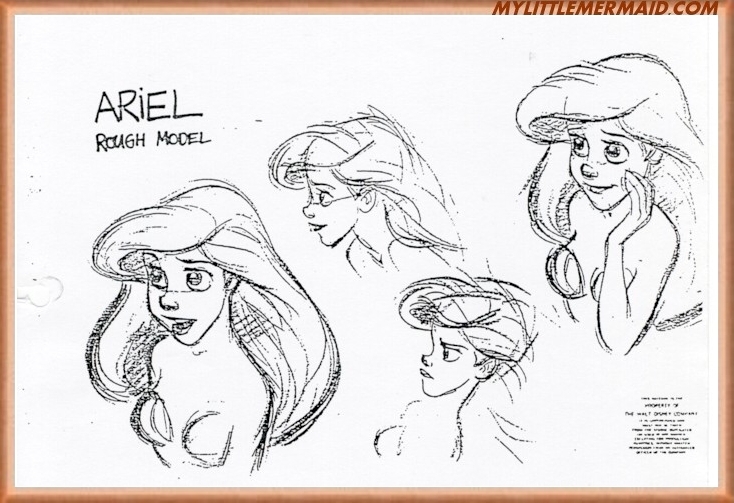 * Because Ariel appears undersea and on land, day and night, and in many different scenes, it was necessary to recreate 37 different color models just for her. 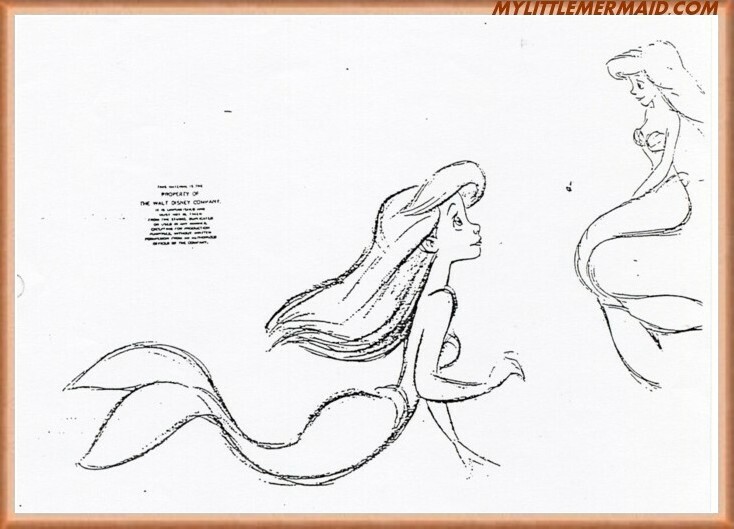 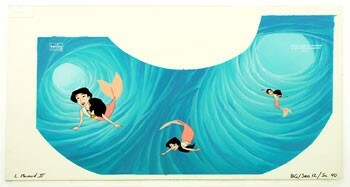 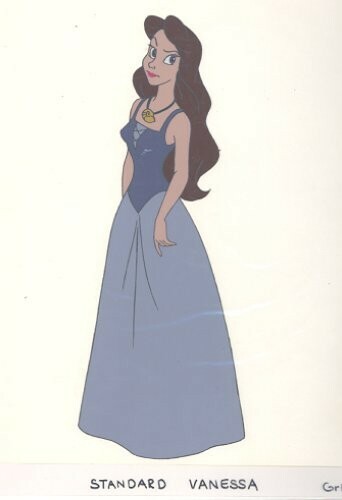 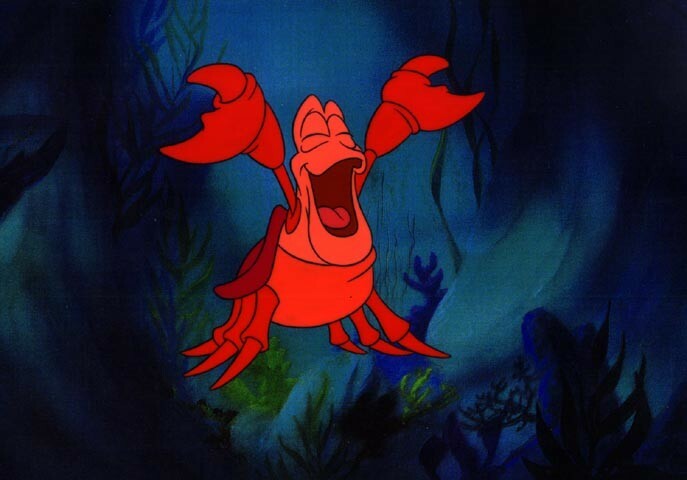 * "The Little Mermaid" required more than 150,000 cels, 1,100 backgrounds, 450 Disney artists and 4 years to be produced. 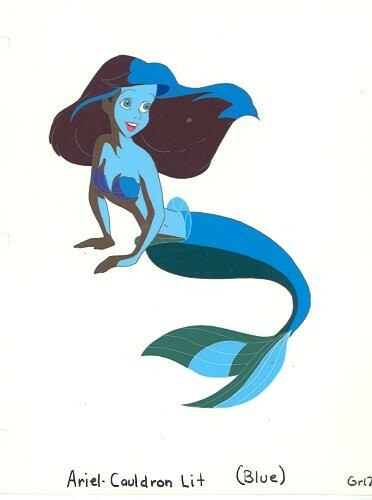 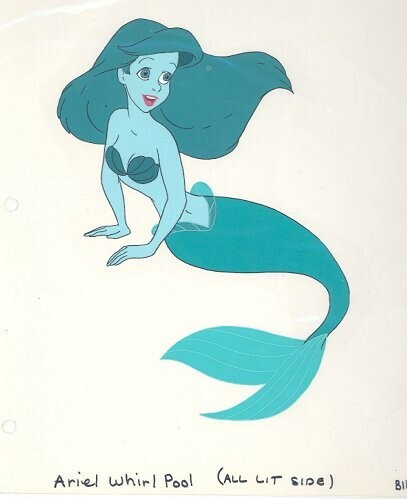 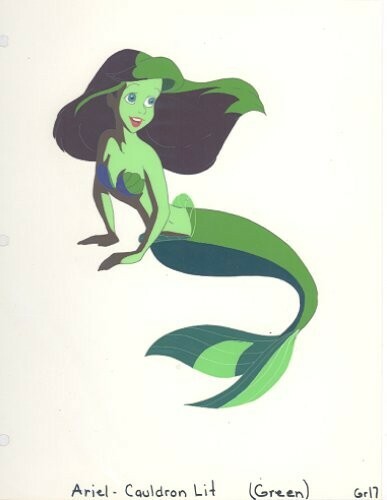 * The Disney color lab invented a new green-blue color for this little mermeid's tail, its name, Ariel of course! 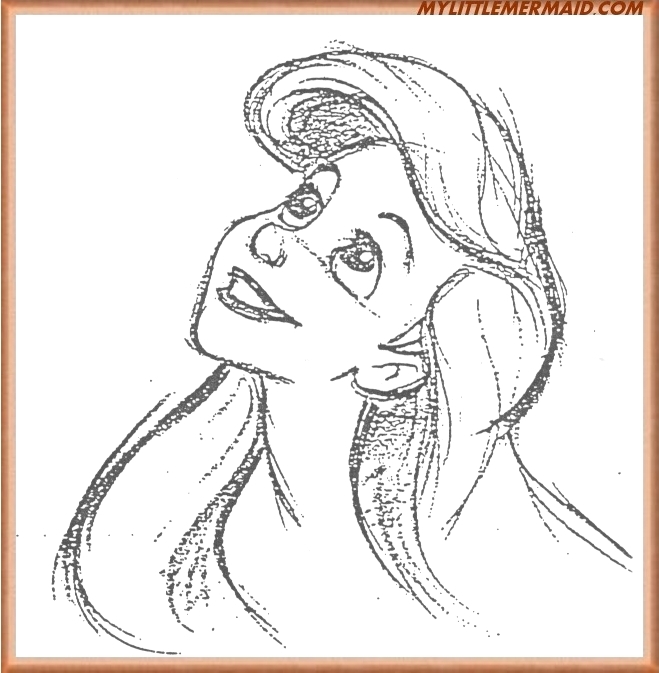 * All the bubbles were hand painted. 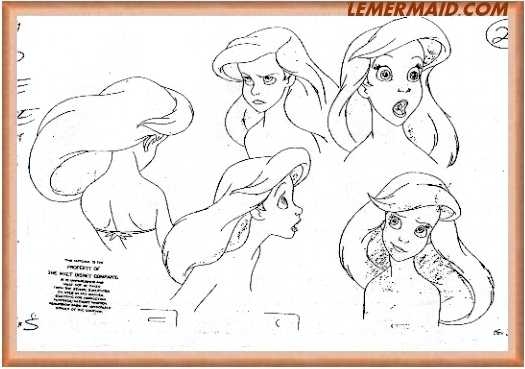 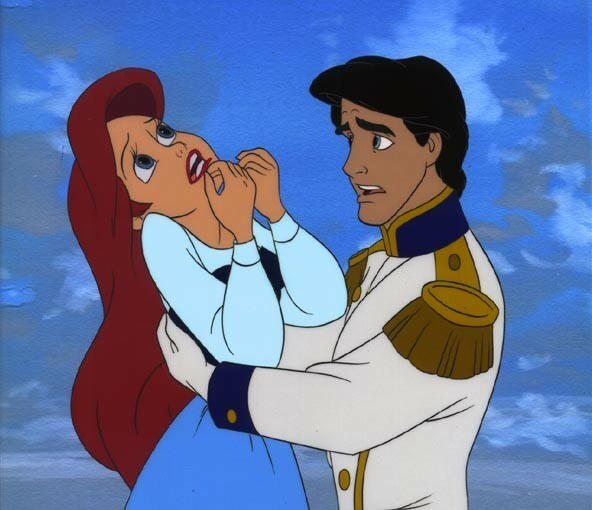 Ariel's character also broughta lot of dilemma for Disney artists because they needed to decided whether she was going to be exotic or cute. 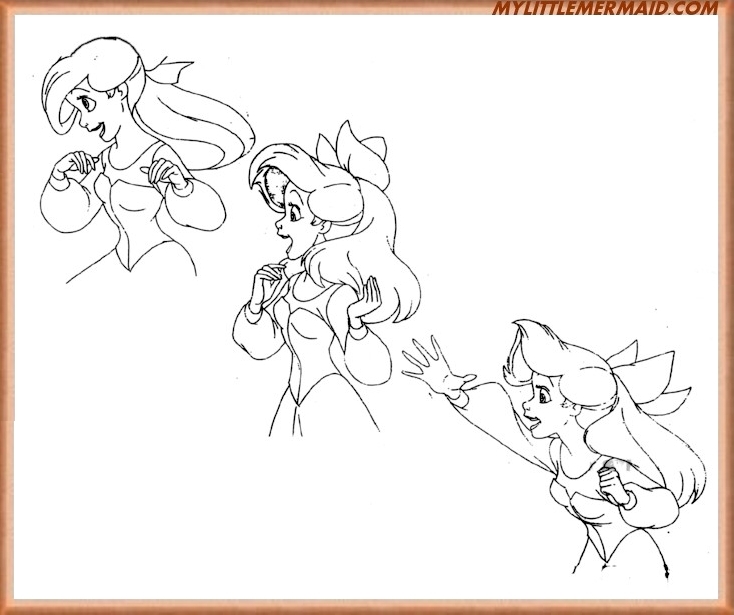 Amazingly, Ariel's first appearance ended up being very much as that of Alice from "Alice in Wonderland" and she wasn't a red head at first! 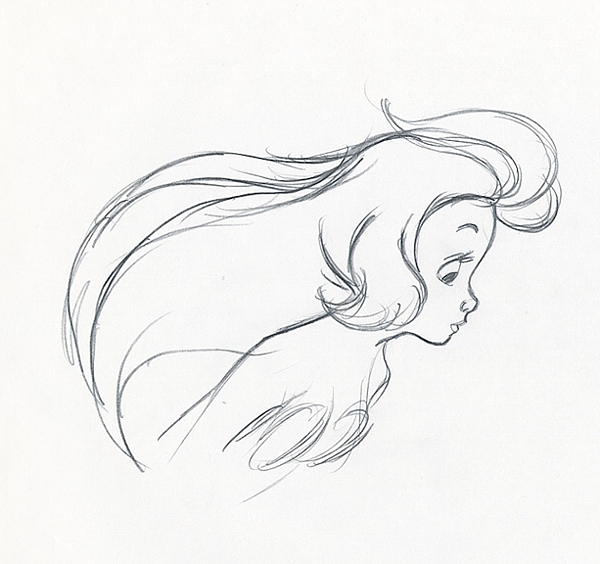 Another tiny detail that Disney artists were careful to put together was her hair, it had to have a life of its own! 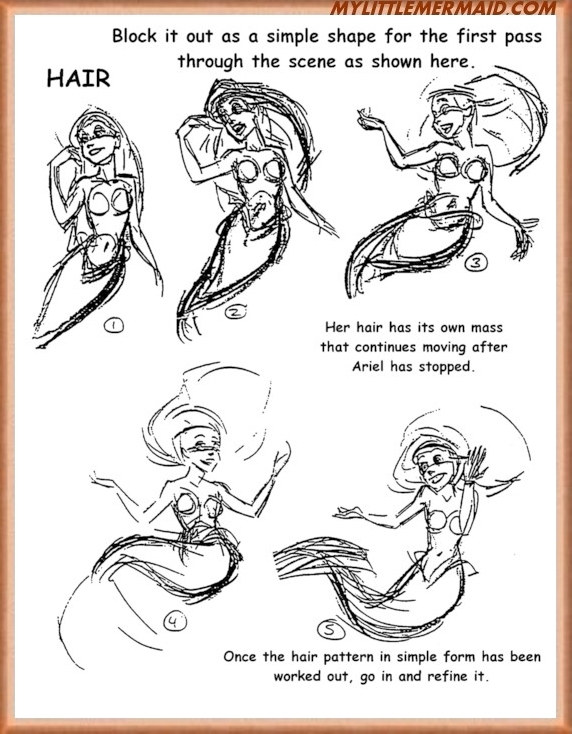 Every hair movement was carefully studed by the artist and it had to look real. 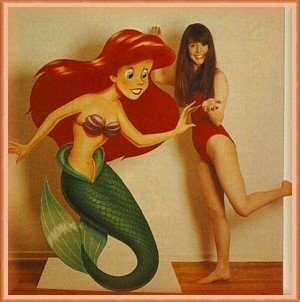 Disney built a small tank so that the live-action body model, Sherri Stoner, could swim in it. 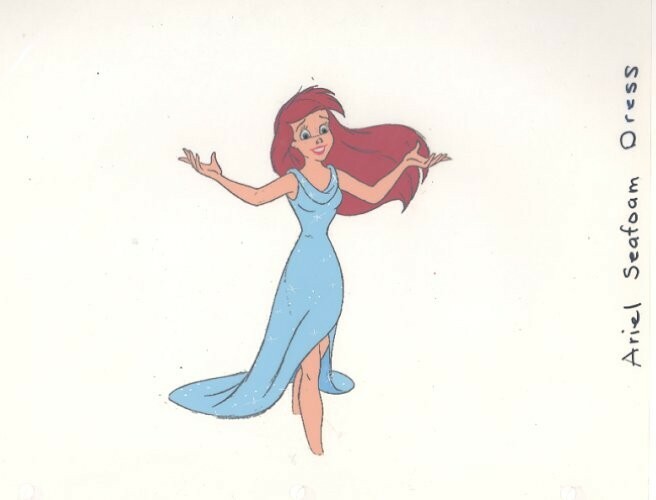 It is also believed that Ariel's personality was based on then teen-idol Alyssa Milano. 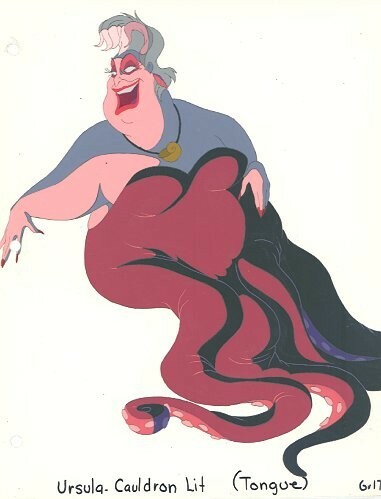 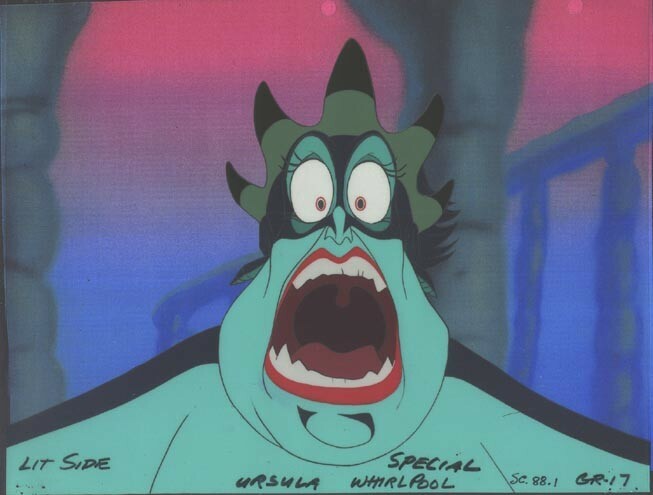 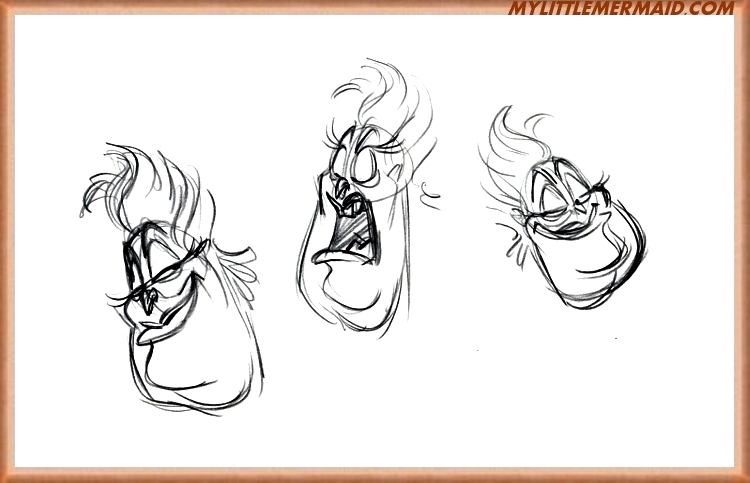 As for Ursula, she also experienced a lot of different transformations. 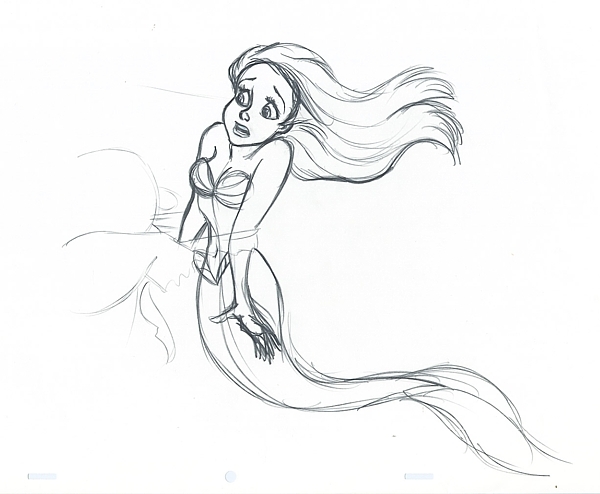 She began as an evil mermaid, then her tail evolved to be an eel's tail. 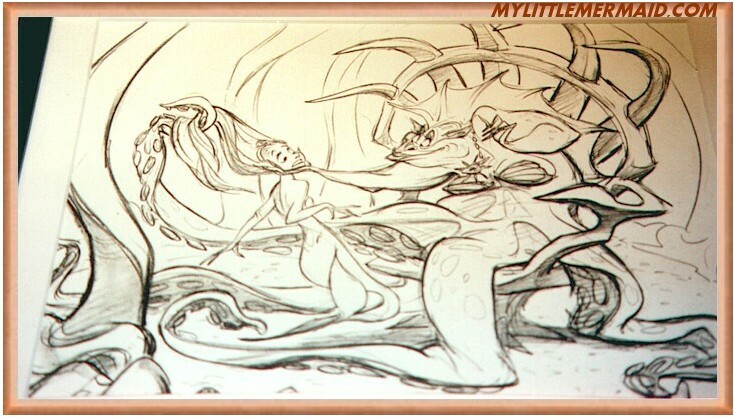 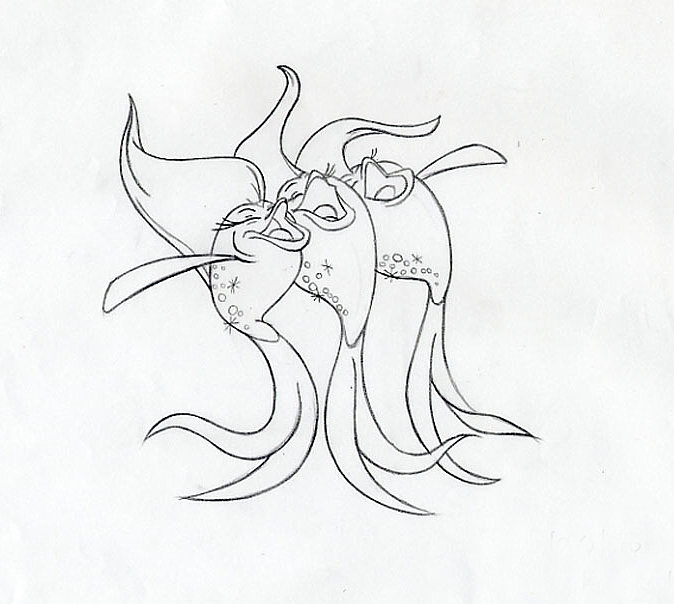 At the end, they decided that her tentacles would give her that special touch that represented her personality. 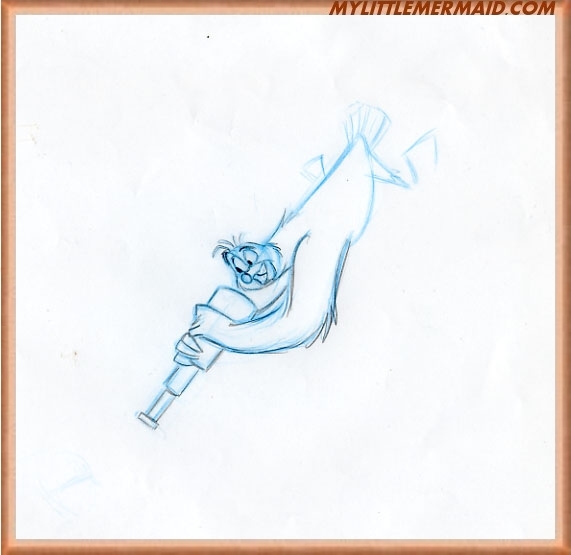 Some of the other characters were also based on the artists who shared their voices with their characters such as the late Buddy Hackett with Scuttle.